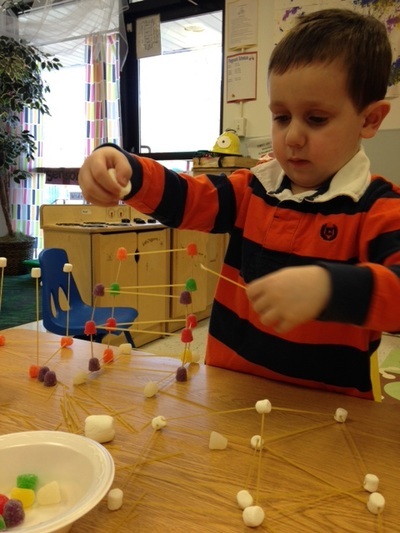 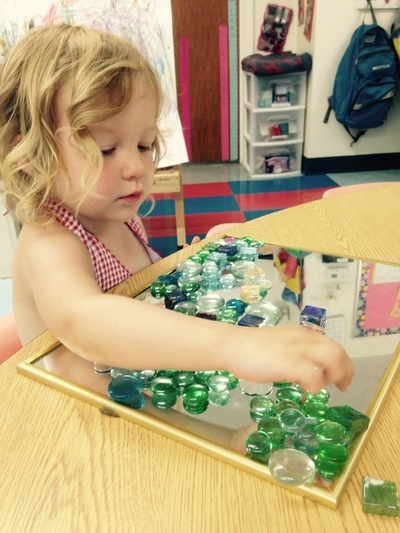 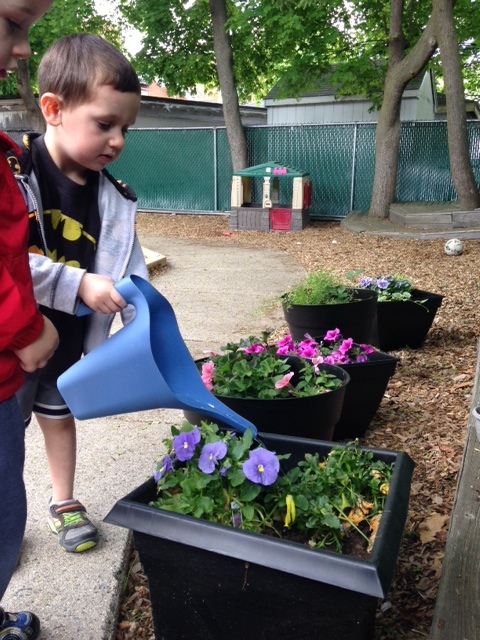 Preschoolers learn through their experiences and active explorations in our educational environment. 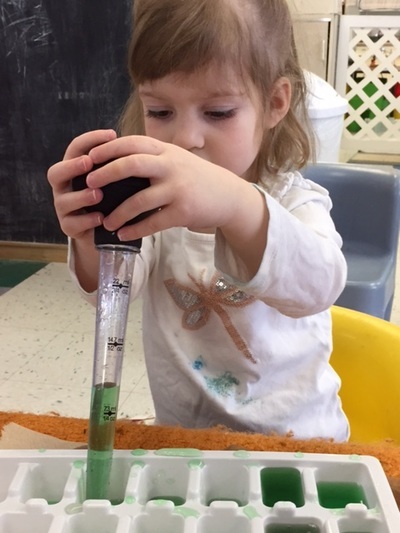 Each child builds skills, not only cognitively, but also in the areas of inquiry, problem solving and through the formation of ideas. 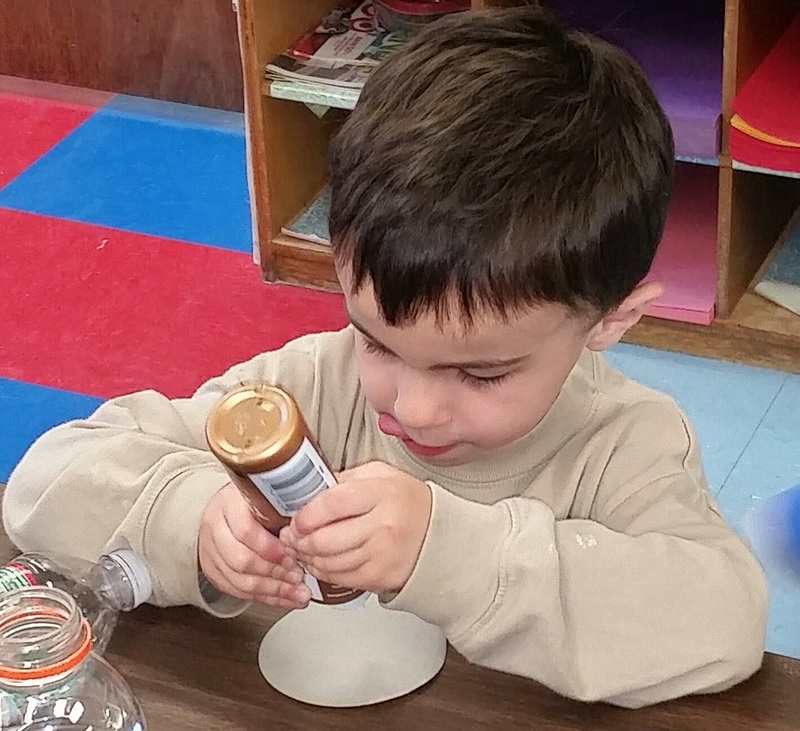 Our teachers stress concepts of self awareness, awareness of others, increased attention span, healthy habits and safety. "When we treat children's play as seriously as it deserves, we are helping them to to feel the joy that's to be found in the creative spirit." 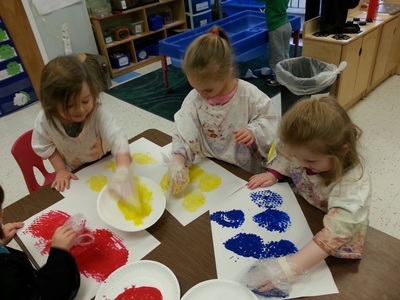 For more information about our preschool program, or to start the enrollment process, please contact us.